Not too keen on doing a full half up hairstyle? 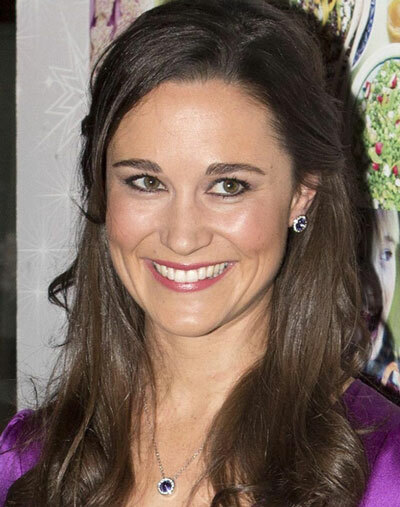 Try Pippa Middleton’s version! Cr..
Not too keen on doing a full half up hairstyle? Try Pippa Middleton’s version! Create two (2” wide each) sections above your temples. Pull both at the back and secure with an embellished clip. Leave the rest of your mane curly and loose. This hairstyle can be used on a daily basis – from work to a trip to the mall – and is also appropriate for semi-formal events as well.